the AGA chipset and a 68020 (or higher) CPU. 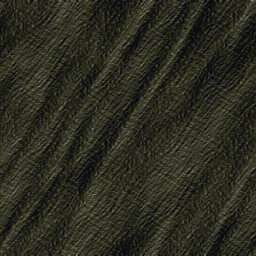 - To enter the passwords, select the Options menu on the title screen. The passwords are all English words but backwards! 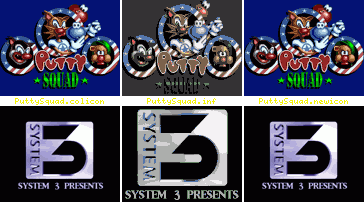 Finally Putty Squad has been released on the Amiga! 19 years after it was finished! with the job of mastering this game! use the "Select File" option in RawDIC and select the ADFs you downloaded. Greetings also to all active Amiga users and the entire WHDLoad team! Greetings to Galahad/Fairlight for mastering this game! Press the Help key to skip levels!